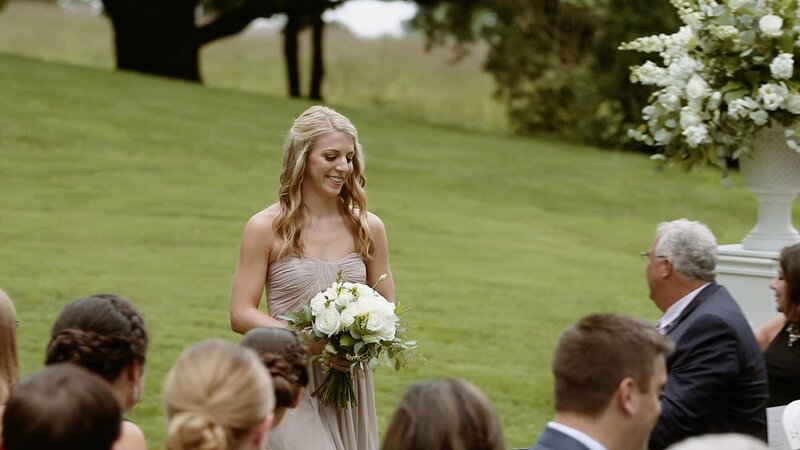 We first met Courtney in 2014 at her sister Katie's wedding, where she was the Maid of Honor. On the most popular wedding date of 2018 (8.18.18) they switched roles and Katie was the Matron of Honor at Courtney & Travis' wedding at the always gorgeous Philander Chase Knox Estate. Though the threat of rain was looming all day, their outdoor ceremony, officiated by the bride's Grandfather, went off without a hitch! We can't wait to bring you more of Krysten & Todd's elegant wedding film from their November 25 Wedding at Tendenza in Philadelphia. Their day started at the beautiful Loews Hotel in Center City where they got dressed with their bridal party and Todd even got in some Poker with his groomsmen, using the brand new Poker set gifted to him by Krysten. Rumor has it the groom won that game. They enjoyed having some photos taken on Broad Street as well as at the Philadelphia Museum of Art before heading to Tendenza to meet their guests for the ceremony and reception. 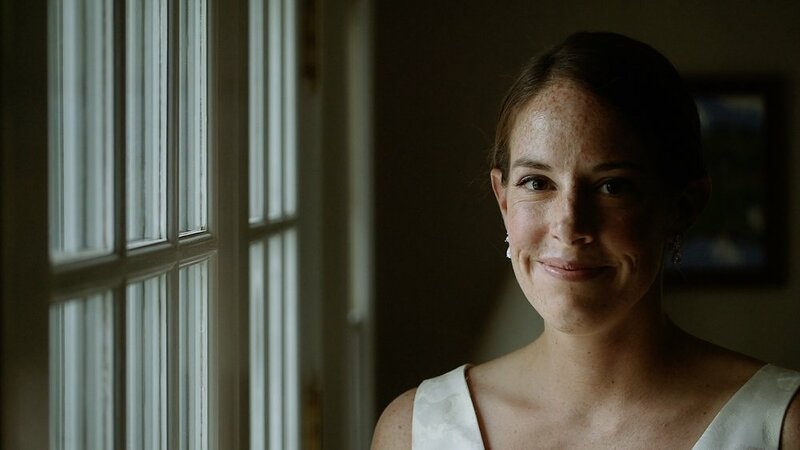 Stay tuned for more but in the meantime, here is their wedding tailer sneak peek!